Great Accessory to hang at your next gathering of Wizards and Witches. 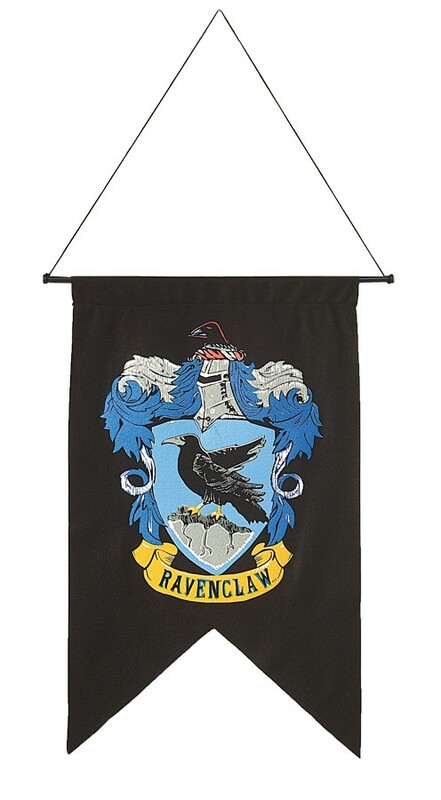 Ravenclaws tend to be academically motivated and talented students. 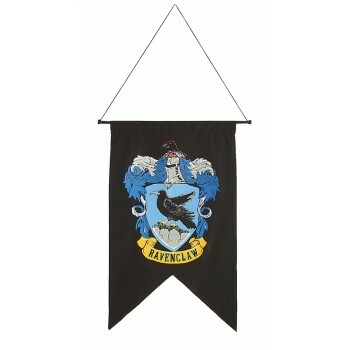 Ravenclaws also pride themselves in being original in their ideas, and methods. It's not unusual to find Ravenclaw students practising especially different types of magic that other houses might shun.